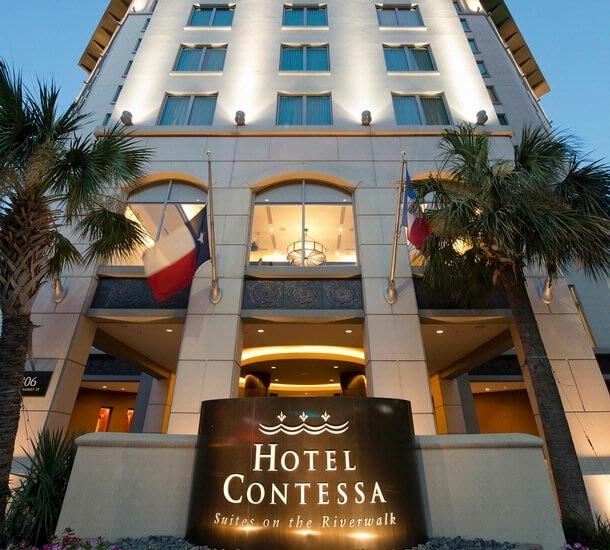 We are excited to announce the dates for the 2019 Texas Total Rewards Conference are August 5-6 at The Hotel Contessa in San Antonio, Texas. The TTR Conference is geared to provide total rewards professionals with an opportunity to enhance their knowledge and skills on current trends of total rewards. It is also a great opportunity to obtain HRCI and other credits for Human Resources professionals with accreditations. Share Your Knowledge: Many companies offer a sound understanding and background on a particular area. Further they often have Industry Experts whom are employees. Showcasing the knowledge share in a true educational format is beneficial, and when done right highlights the company’s attributes minus the salesmen atmosphere. We are currently accepting applications for speaking opportunities. Be Passionate – Sponsor: Sponsorship is more than just a table in a room. It is about showcasing that your company is dedicated to the industry and those in the industry. We greatly appreciate our current sponsors, PayScale, Deloitte, Lockton and WageWorks. Join us and support the industry and the professionals in the industry! Please note - The Hotel Contessa may offer special promotions or lower rates on non-refundable rooms that are paid in advance. You may contact the hotel at 210-298-8017 to inquire about other options. 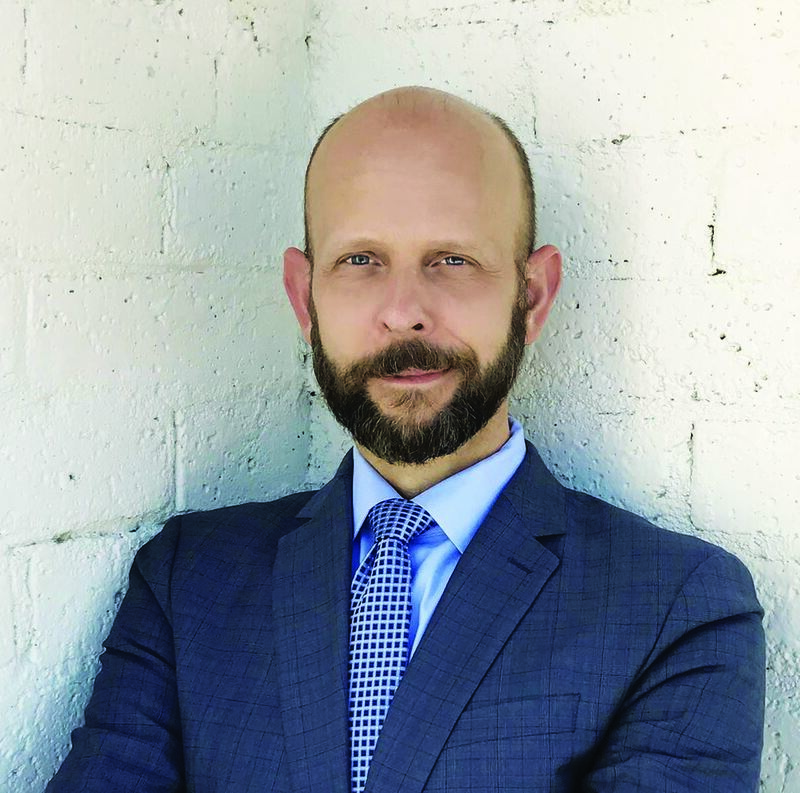 We are so excited to announce Dr. Scott Cawood the CEO and President of WorldAtWork will be speaking at the 2019 Conference! Dr. Scott Cawood, Ed.D., CCP, GRP, is President and CEO of WorldatWork, the premier global Human Resources & Total Rewards Association. 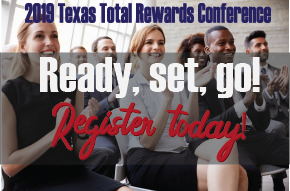 We are so excited to Announce this years 2019 Texas Total Rewards Conference is August 5th and August 6th! Hope to see you there!